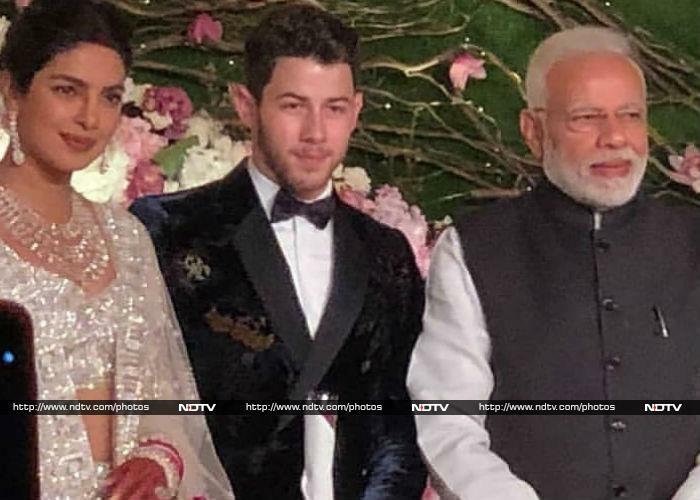 Priyanka Chopra and Nick Jonas hosted a wedding reception in Delhi on Tuesday evening. Prime Minister Narendra Modi also attended the reception. 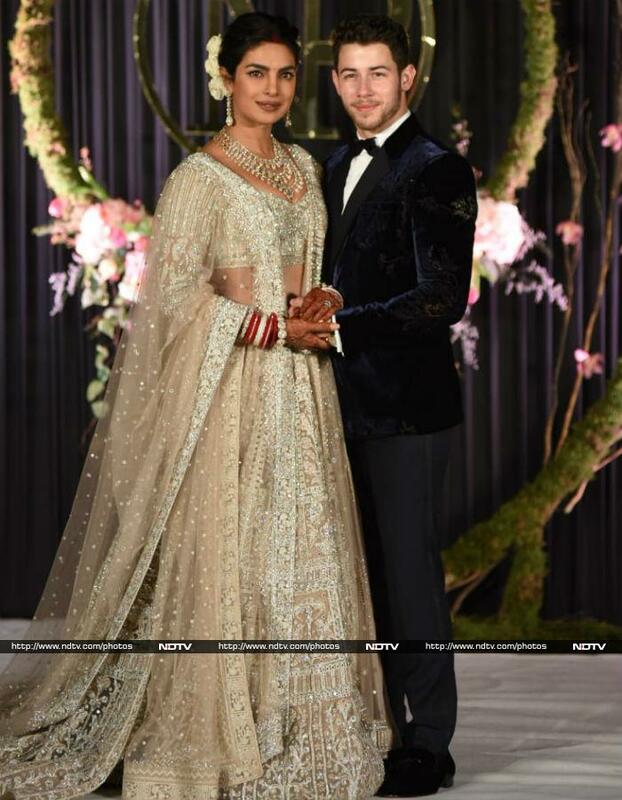 For the function, Priyanka wore a beautiful silver lehenga while Nick complemented her in a black tuxedo. They greeted the paparazzi with a smile. Sophie Turner and Joe Jonas arrive for Priyanka Chopra and Nick Jonas' wedding reception. Their families also opted for Indian outfits and posed together for a fabulous picture.